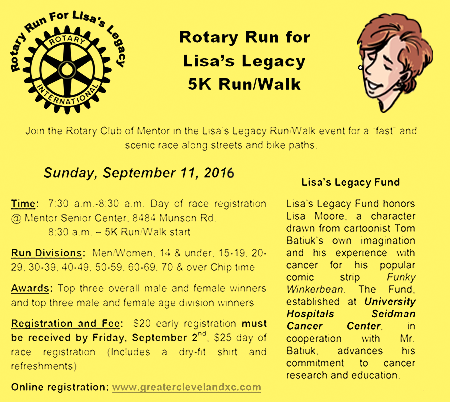 Just a reminder that the Lisa’s Legacy 5K Run Walk is fast approaching. Remember, you don’t have to be a runner to take part and help contribute to cancer research. Quite honestly, my running is looking more like walking each day. Hope to see you there and be sure to say hello. 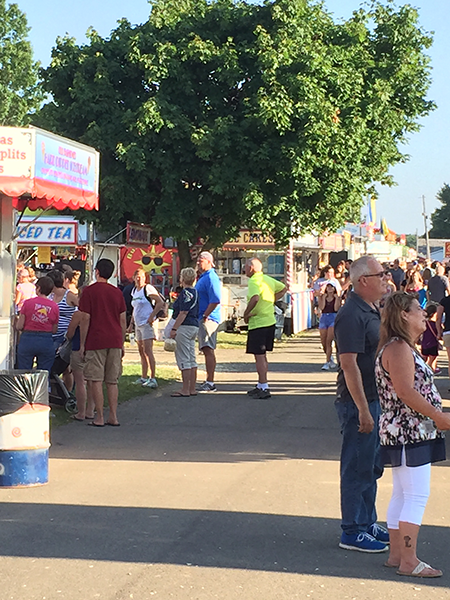 As hard as it is to believe, the county fair has rolled around again. The atmosphere, the food and the rides are all pretty much the same which I suppose is why they continue to be such a draw. 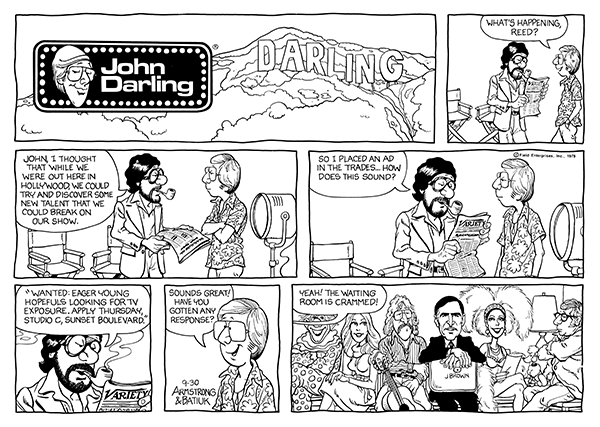 They provide some sense of continuity in a world that pretty much chews up continuity for breakfast each day. I’ve written before about my ambivalent feelings about county fairs. They’ve always been a celebration of summer and good times that seemed to be tinged around the edges with a touch of melancholy. Like a Brian Wilson song come to life.